Food holidays make the world go round. And if you don’t believe that, then maybe you can agree with this: Food holidays help to spice up the day, and when a favorite food holiday is upon us, it’s fun to take advantage. While food lovers are typically the people who take advantage of food holidays, food truck owners could add a serious boost to the menu by bringing these wonderful holidays into the mix as well. Now, you don’t have to go overboard and add every single food holiday into the mix — you can simply pick and choose, and then add your own unique twist to the food holidays that you do choose. 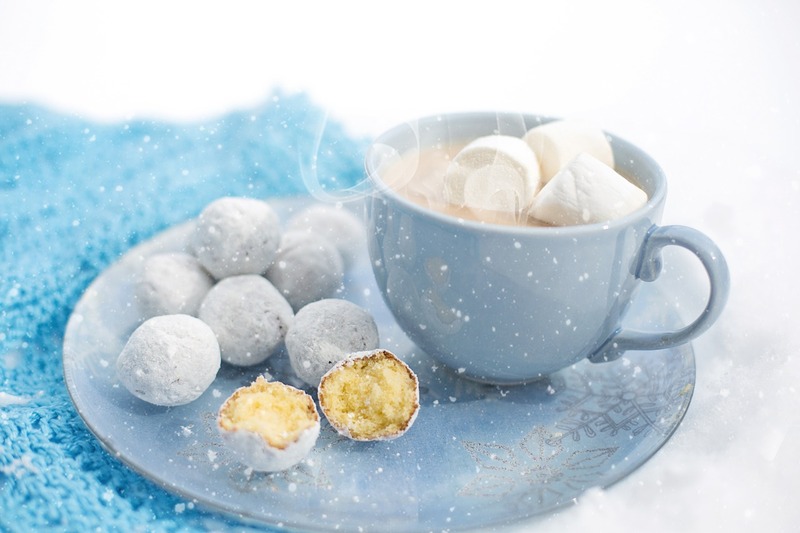 Nonetheless, watch out for these 10 food holidays in December! While these were just 10 delicious food holidays going down during the month of December, there are so many other food holidays that food lovers and mobile kitchen owners alike can celebrate. Just pick and choose which holidays align with your food truck concept, or simply which ones you would like to celebrate. It’s little things like this — celebrating food holidays — that’s going to help your truck stand out. On top of that, little strategies like this will help to attract customers, and spice up your menu. With all of that said, you’re the one who is running the show, so not only do you have to call the shots at your truck but you also have a better idea of what works and what doesn’t work at your kitchen. Every food truck is different, after all. We are just trying to throw ideas your way in hopes of taking your business to the next level. You could always enhance the ideas as well, or take bits and pieces. This is your business, and you know what’s best. Nonetheless, good luck the rest of this month, FoodTruckrs! 2018 is right around the corner, so now is the time to really put your foot on the gas pedal if you haven’t met all of your 2017 goals yet. Need more advice when it comes to crushing the food truck industry? Make sure to check out the information in the articles below (a preview and link is provided for each article). What Are Your Food Truck Goals For 2018? There are so many different people out there who will say you need to focus on one large goal, or a couple of big goals. While we understand the importance of that — because making too many goals can get overwhelming, and it might be harder to keep track of 10 goals as opposed to three — the big thing is this: You’re the one who has to follow your goals, food truck owners. Your goals are your goals (and your food truck business’) — not anyone else’s. Reflection is a very important step that so many people are lacking. Sure, reflection galore tends to take over during the last couple of weeks of the year, but at that point … it might be too late. Yes, some reflection is better than no reflection, and reflecting at the end of the year (in other words, figuring out what you have done right and wrong, among other things) could lead to better strategies in the new year, but constant reflection will lead to you staying on track with everything. It will also lead to you being able to identify when something isn’t working, such as a social media strategy, a sale at your food truck or whatever it might be. While you want to give every strategy some time to succeed (or fail), you simply don’t want to go through things on autopilot, which is why you should be analyzing your situation on a consistent basis. That’s where reflecting comes into play, and if you haven’t been going through that process, mobile kitchen owners, then now is the time to do so. Customer service is one of the most important factors for any business — and in any industry — and the moment you start to lose grip on it … the moment you start to lose customers. We live in a day and age in which there are a thousand of everything. Let us explain. So many companies are providing the same services and products, which means if a customer is not satisfied for whatever reason, said customer can just go to a different company for the service and/or product in question. 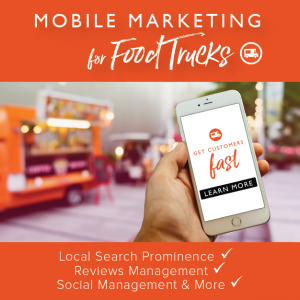 As you likely already know, there are a ton of food trucks out there (not to mention all of the fast food restaurants, sit-down restaurants and grocery stores), so if your customer service starts to slip up in any fashion, don’t be surprised when some of your customers start going to different places for their food.